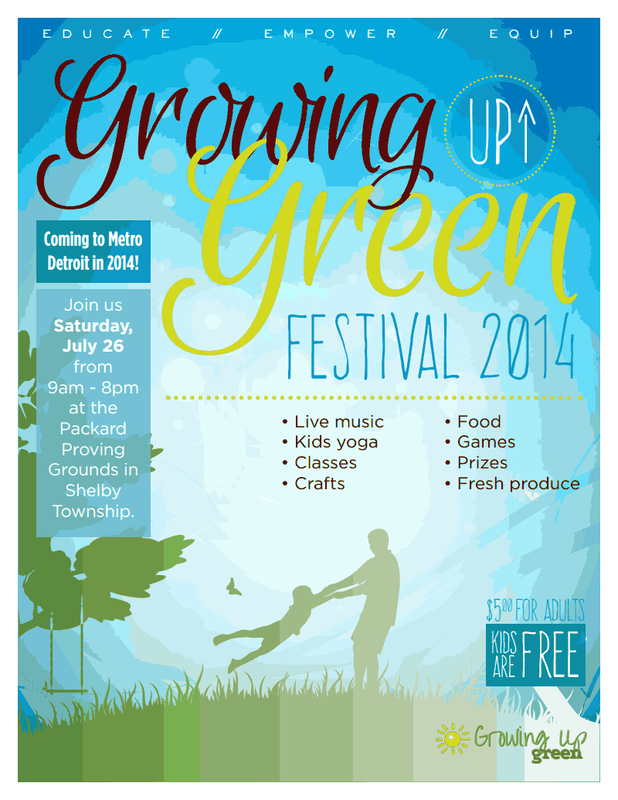 The Growing up Green Festival is just around the corner and I am delighted to be a part of it! The Growing up Green Festival's vision is to help young families learn about all the ways they can provide a healthier and greener lifestyle for their kids and themselves. I, along with Dr. Michelle Crowder will not only be sharing a tent at the festival on July 26th, but we will be conducting a mini workshop/presentation on a health hot topic. So keep your eyes peeled for our tent & workshop! A shout out to Courtney Forgues & Nicole Thayer for organizing this green event! What do you have in store for the rest of the summer? Vacations? Family visits? Good books?